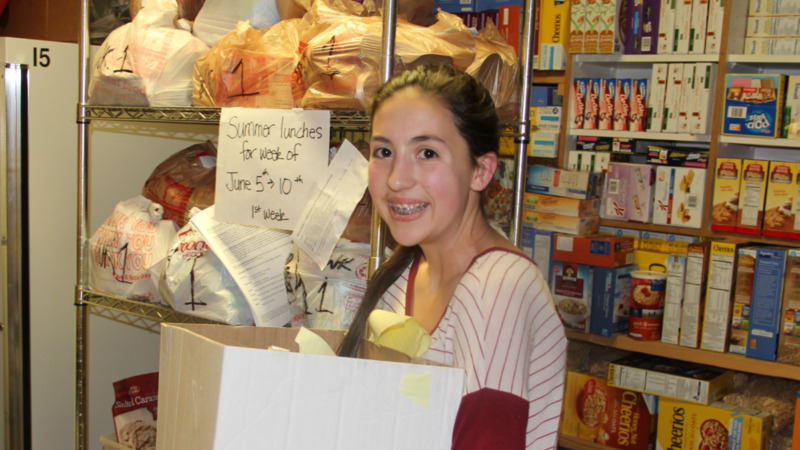 For 12 weeks between May and August while children are on summer break, EChO provides additional food to families with school-aged children. Each week we provide kid-friendly, shelf stable lunch items in addition to fresh dairy (milk and cheese), fresh fruits and vegetables, and easy-to-prepare protein food items. Our goal is to provide enough healthy food to feed the children lunch for the entire week. We also try to include a few breakfast items. Parents pick up the children's food any day between Monday through Thursday at the Food Bank during each of the 12 weeks. We are happy to work within dietary restrictions for the children and we also try to provide the appropriate quantity based on the number of children in the family and the ages of the kids. 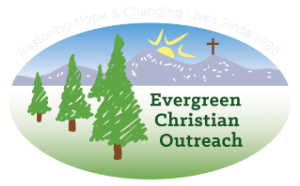 To learn more about registering for the Summer Lunch Program please call 303-670-1796 or send us an email to info@evergreenchristianoutreach.org. If you would like to help the children in our mountain community who need nutritious and healthy foods to eat during the summer break from school, please give today. Your generous donation of $50 will provide summer lunches for two children. All donations are greatly appreciated. Thank you!